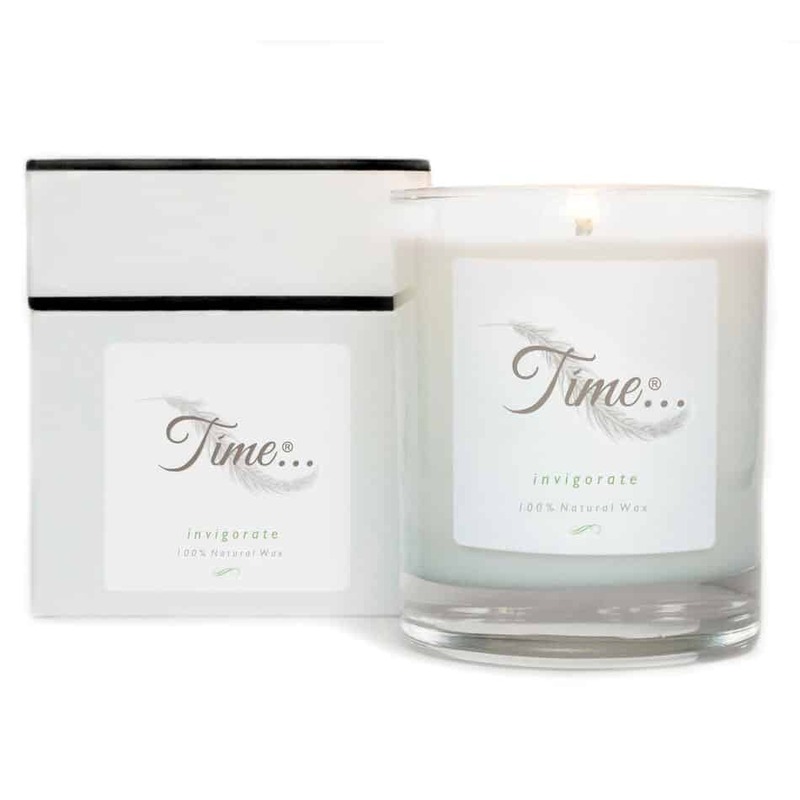 Uplifting & vibrant aromas of lime, basil & mandarin to awaken the senses, lighten the mood and enhance your sense of well-being. A true classic. Elegantly wrapped and presented in a luxurious gift box. Each containing an uplifting quote to inspire & encourage positive thinking. Purchased my second Invigorate candle recently. An absolutely beautiful scent that’s almost addictive. Also leaves the whole room with a gorgeous after-scent that lingers on for several days after the flame is extinguished. Very high end quality product!